A wheelchair-bound boy helps to reunite an earthbound alien with its extraterrestrial family. 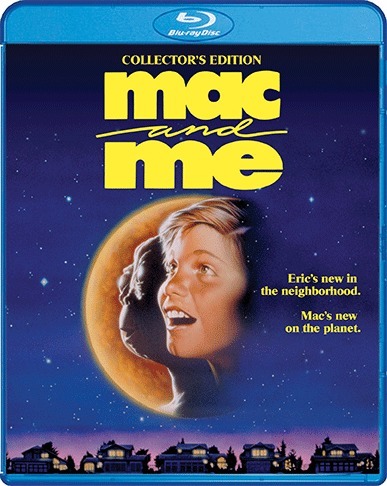 Separated from his parents shortly after arriving on planet Earth, a Mysterious Alien Creature (MAC) quickly strikes up a friendship with lonely Eric Cruise. New to town and in need of a pal after losing his father, Eric discovers just how amazing the universe can be when mischievous MAC takes him on the adventure of a lifetime.